The Bangkok subway or MRT consists of a single underground line from Hua Lamphong (HUA) near Chinatown in the city center and ends at Bang Sue (BAN) to the north of the city. 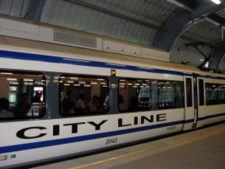 The line goes under some of the busiest roads in Bangkok, Rama IV, Ratchadapisek, Asoke, Lat Phrao, Phahon Yothin Roads, with a total of 18 stations over a distance of 22 km. 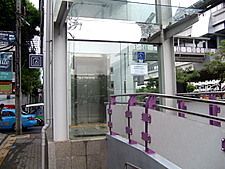 The Bangkok Metro Private Company Limited manages the Bangkok subway or the MRT, which started services in June 2003. The subway operates daily from 0600 hours – midnight. Here's a guide to the Bangkok subway services including Bangkok hotels near the subway, shopping malls, tourist attractions and Bangkok legacies along the line. Commuters can buy single trip tickets or one-day passes for unlimited trips for the day at 120 baht and three-day passes at 300 baht. Frequent visitors can buy stored value cards at 200 baht with a minimum renewal of 100 baht and validity of 5 years. Please note that subway tickets can't be used for the skytrain. 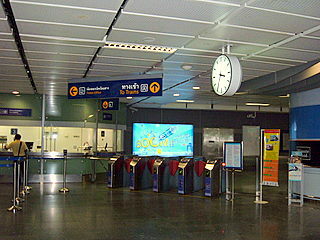 Free Bangkok subway maps and other tourist information are available at the ticket counters at the various subway stations. 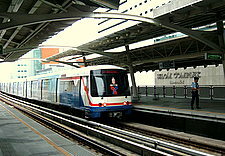 On 4 August 2006, the Thai government announced plans for the building of three new subway lines starting next year. The new lines totaling 82 km are scheduled to be finished in 2011. The 32 km Red Line from Phaya Thai northwards to Rangsit north of the Don Muang International Airport. This line will connect to the Airport Link at Makkasan and from thereon to the new Suvarnabhumi International Airport. These developments when completed will effectively provide mass rapid transport services from the congested city center right out to the suburbs of Bangkok, where many residential areas are located. Residents are currently commuting by buses or cars to and from work. Hopefully the new services will reduce traffic congestion and make it easier for residents in the suburbs to commute to and from work. It'll also be more convenient for visitors traveling from the new international airport to the city center as well as to visit attractions outside Bangkok. Please see these links for the subway/MRT system map and facilities for the disabled at subway/MRT stations. Interchange with Suvarnabhumi Airport Link at the Makkasan airport link station. Bangkok legacy: Pracha Rat Sai 1 Soi 24 (Carpenters' Street). This interesting street is 10 – 15 min by taxi from the station. Get a member of the hotel staff to write out the name of the soi and the station in Thai. 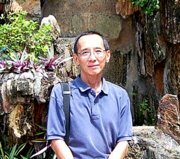 Have a happy subterranean tour on the Bangkok subway. 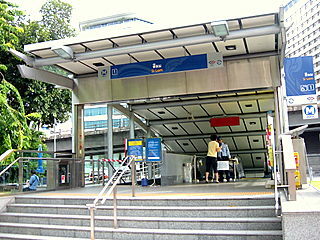 For an overview of the Bangkok skytrain and subway.